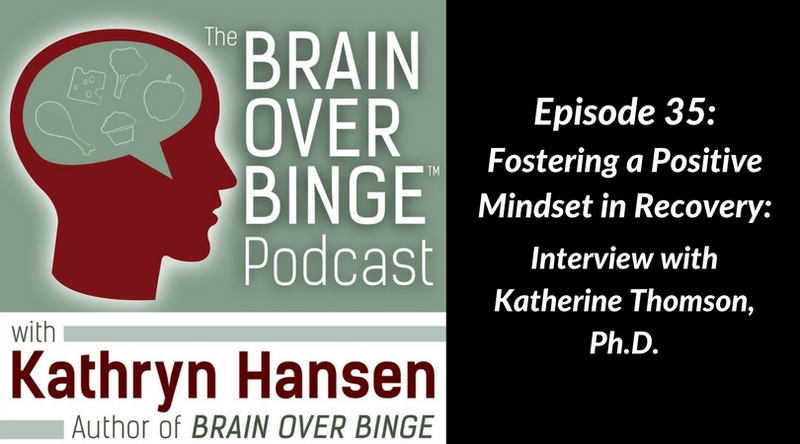 Episode 35: Fostering a Positive Mindset in Recovery: Interview with Katherine Thomson, Ph.D. 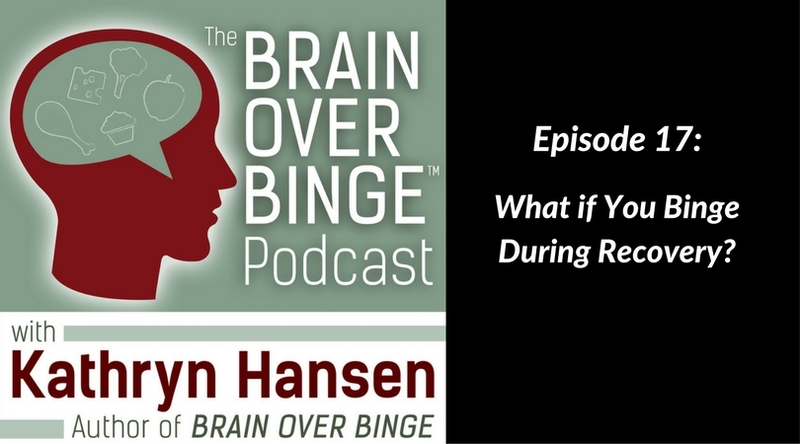 Episode 17: What if You Binge During Recovery? 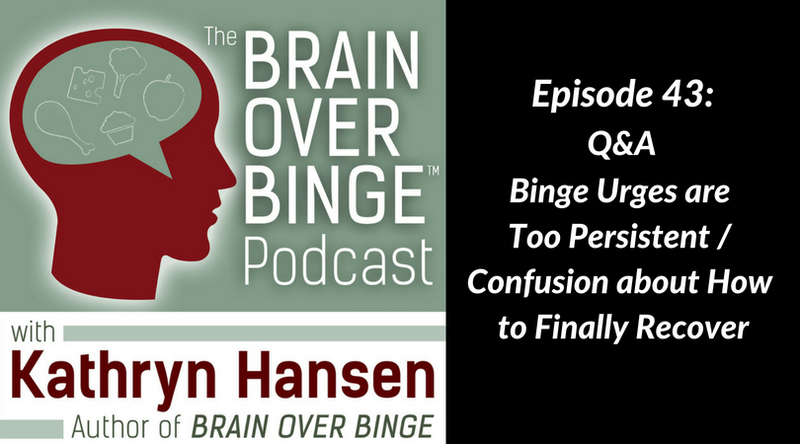 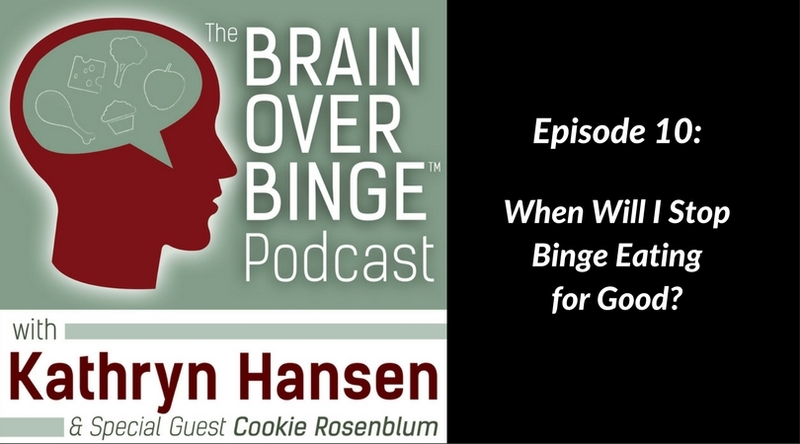 Episode 10: When Will You Stop Binge Eating for Good?